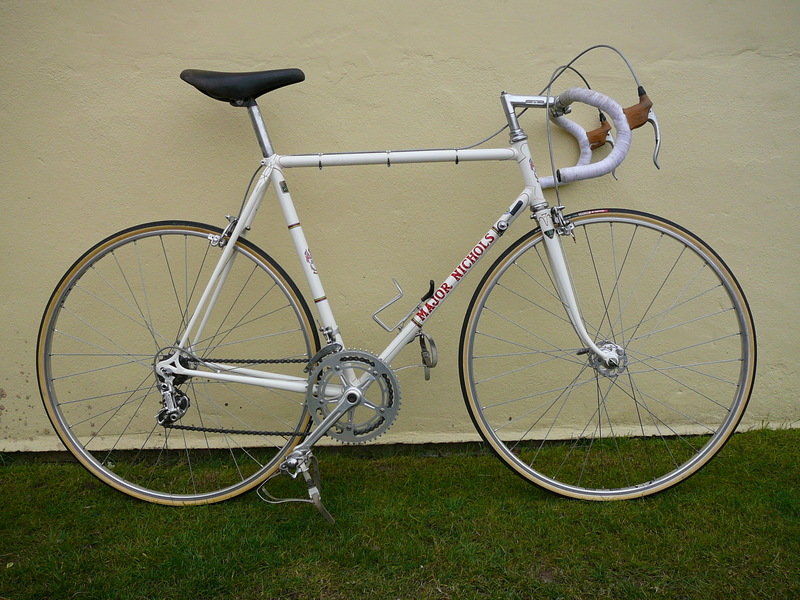 A beautiful racing MN in pristine period equipment from Terry. A top quality refinish with a period appropriate restoration that graces Peter Underwood’s Readers Bikes on the wonderful Classic Lightweights UK site. Visit it here to see the full specification.